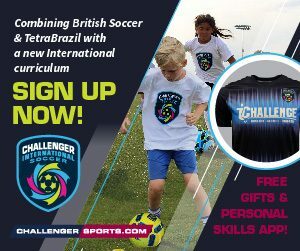 We are proud to announce our new Partnership with Challenger Sports and World Cup Soccer Camps. Call (682) 518-8844 to ask about free agent soccer. Will work around remaining outdoor schedule!!! 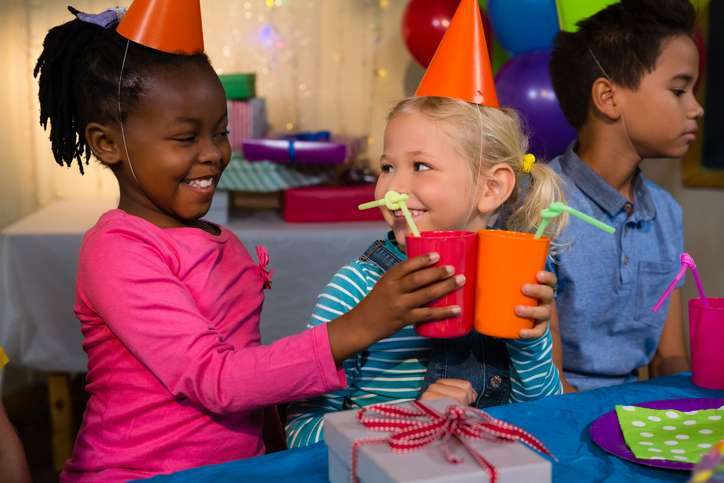 Have a party on our Prestige Turf field! 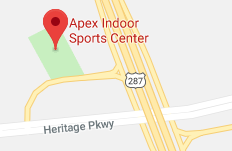 Apex Indoor Sports is available for weekday field rental from 10 a.m. to 5:30 p.m. Call 682-518-8844 for more information. Apex Sports Center is the premiere indoor soccer facility in Mansfield, Texas, and is part of the U.S. Indoor Soccer Association. We offer leagues for all ages year round. Teams are formed by coaches and/or managers. 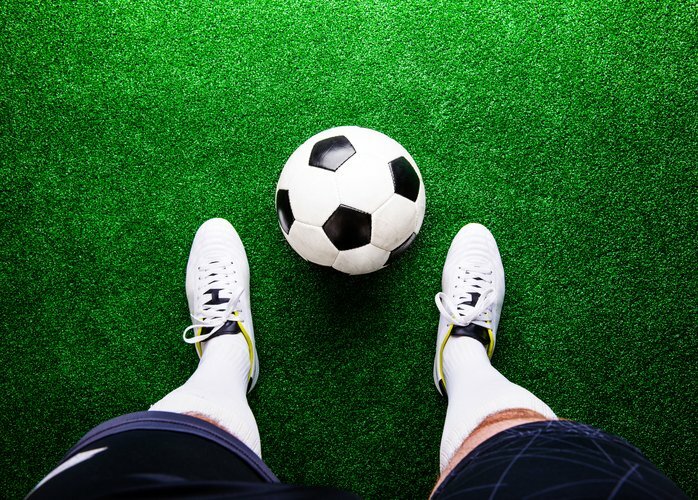 Players do not have to be a registered outdoor player to play indoor soccer. Some players, both youth and adult, chose to play indoor only. Apex Sports Center offers all youth and adult divisions. All players must have an ID Card provided by Apex Sports Center to play for the year beginning in November. Players and teams may join at the beginning of any season.